Your satisfaction, guaranteed – if not, tell us. We know how important it is to be connected to the things that matter. That’s why we’ve been making our mobile network even bigger and better – reaching more people and places than ever. And now, if you’re not totally happy, you can tell us as part of our unique Network Satisfaction Guarantee. So however long you’ve been with us, our Network Satisfaction Guarantee means we’ve always got you covered. 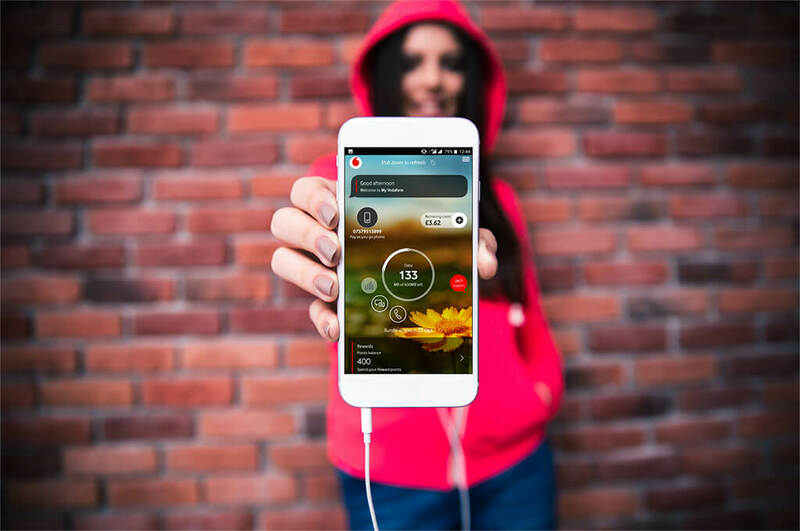 If you’re an existing customer, share any feedback or frustrations about your signal or our network performance with our Network Satisfaction feature in the My Vodafone app In return, we’ll give you a 250MB UK data bonus to use for seven days – it’s our way of saying thanks for helping us improve. Please share as much feedback as you want, but bear in mind that you can only collect one data bonus every 30 days. 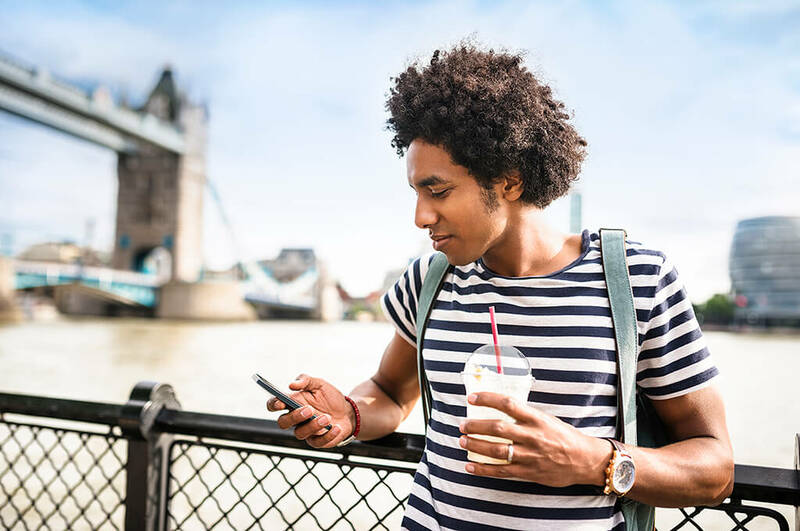 Tell us about any network issues, no matter where you are, with just three clicks in the My Vodafone app And if you don’t have a data connection, don’t worry – your message will be sent as soon as you’re back online. If you tell us about your network experience, we can understand what’s not working and figure out how to improve our service. Ultimately, that adds up to a bigger and better network for everyone. To say ‘thank you’ for your feedback, we’ll give you a 250MB data bonus on top of your monthly allowance. 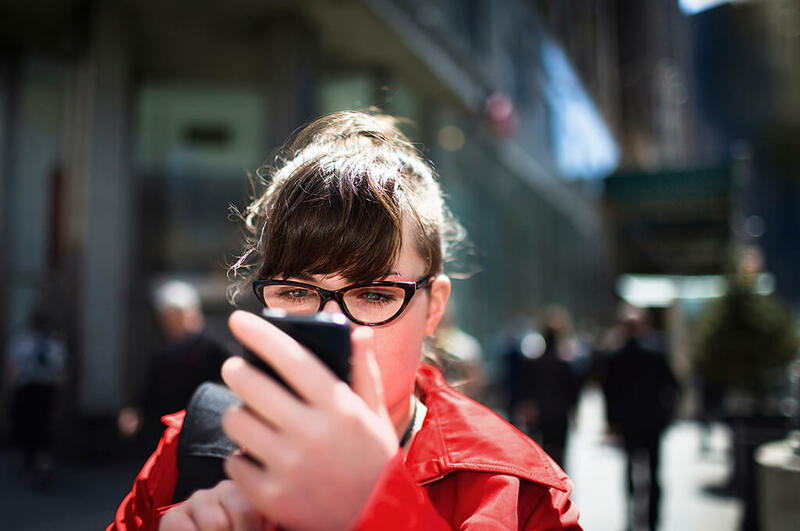 This will last for 7 days, and we’ll make sure you use the bonus data before the rest of your monthly data allowance. 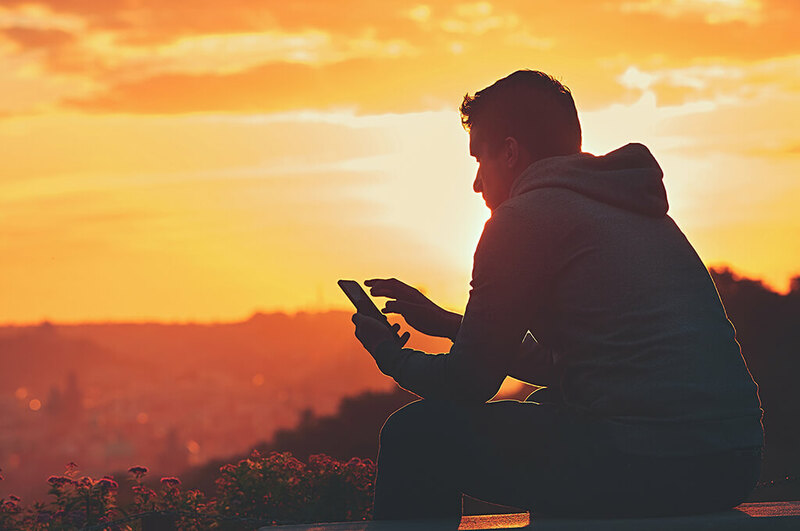 Simply enter your location into our Network Status Checker to see the signal strength you can expect in your area, both indoors and out. You can also check on planned network maintenance and get live updates in your area. More than just a one-off? If you’re having a persistent network issue, contact customer services to get it cleared up. We’re here 7 days a week on Live Chat, or you can call us on 191 free from your Vodafone mobile. Feel free to test our network, indoors and out. Check your coverage and get to grips with your new device for 30 days – with no strings attached. If you like what you see and think you're ready to take our network for a spin, check out our great range of Pay monthly phone deals. 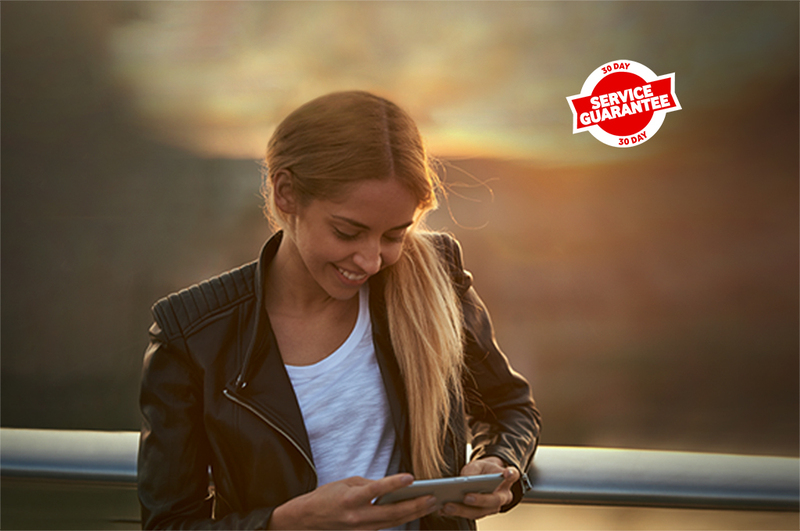 Unlike other networks, we guarantee your satisfaction with our unique 30-day Service Guarantee. So whether you’re a new or upgrading customer, you have 30 days to love us or leave us – with no cancellation fees. Take your home plan to 152 destinations worldwide – that’s more than any other UK network. If you’re not totally happy with our bigger and better network, tell us – and we’ll do something about it.